What if I say you, that you can easily downgrade the applications in the non-rooted device as well and that too in a very easy way. You need to type some commands and that’s it and you can enjoy it. If you have already backed up the Older version of the app then you dont have to download again. well , If you think How to Find Old Version Of Apps? 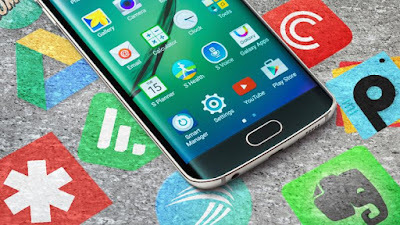 Now, here’s the main question that where can you find the old version any application the answer is APK Mirror which has all the old version of the application and you can download the application for free. USB Debugging should be turned on , check your Device's developer option. First Install the ADB Drivers from the link given in the requirements. 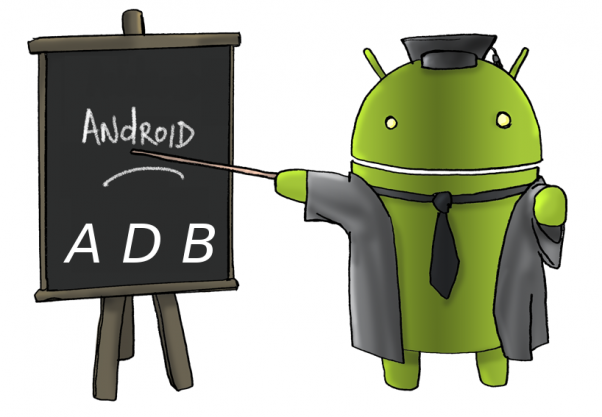 Open the ADB folder and command prompt. You need to run the below command to push the application into your SD card. Now type the below command to install the application. In this way you can downgrade an app to older version . Remember that this tricks works for that application which is not server side. Enjoy the trick and let your friends too try this amazing trick . Don't forget to share :) Cheers !